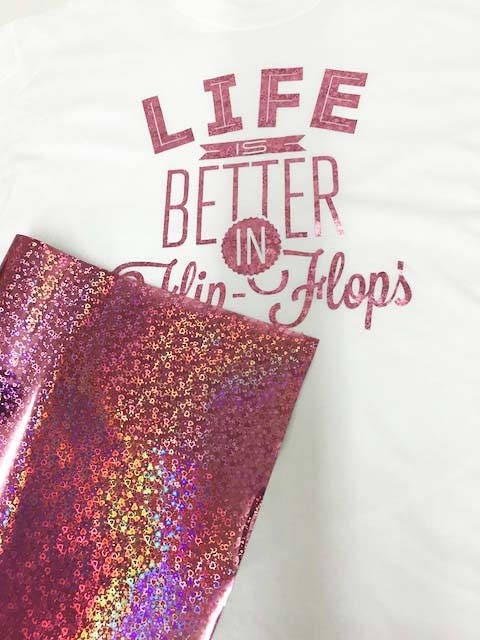 HTV Textile Foil* / 12.5 x 25 ft / Maize Gold / HE - Different process used - please read before ordering. 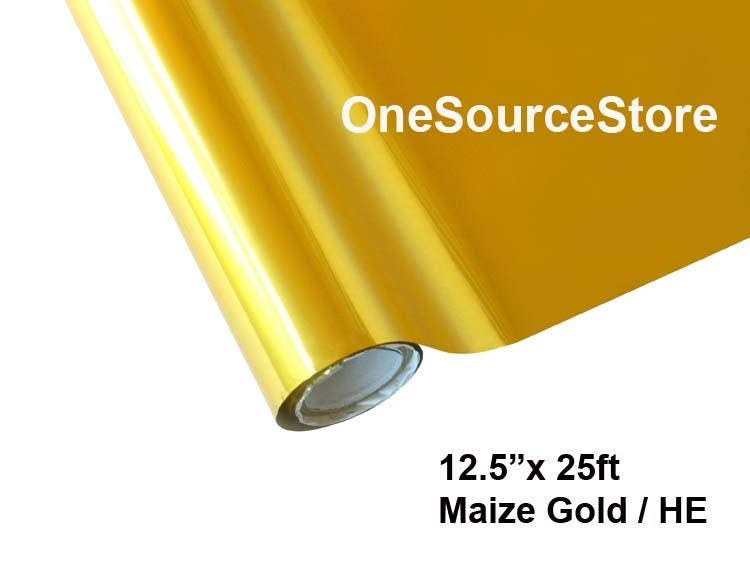 HTV Textile Foil* / 12.5 "x 25 ft / Maize Gold / HE - Different process used - please read before ordering. 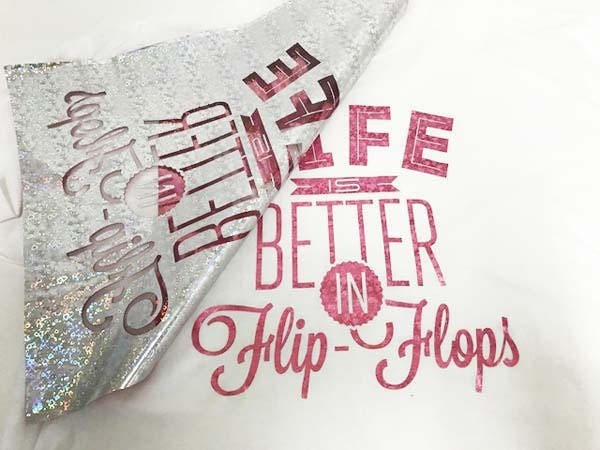 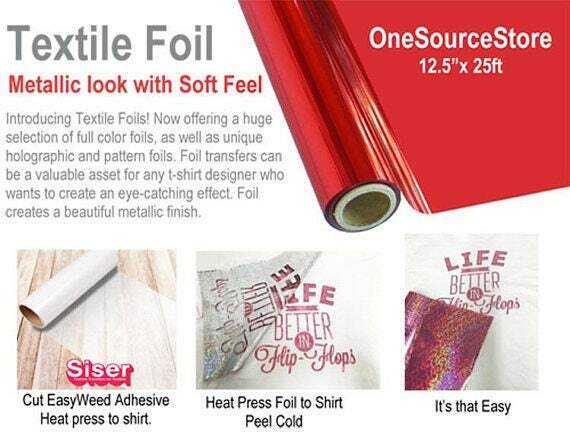 We stock over 100+ colors & designs of textile foils.